Android users have been able to add shortcuts for their favorite website to their device’s homescreen since 2015, but now these shortcuts are set to be integrated into the mobile operating system in a much deeper way than before, at least for websites setup to work as Progressive Web Apps — i.e. websites that use modern web capabilities to deliver an app-like user experience. According to Google, starting with the latest Chrome beta, Progressive Web Apps will now appear in the app drawer section of the launcher and in Android Settings, and will be able to interact with other installed apps through intents — a way to deep link directly to a specific part of a web app. Moreover long presses on notifications for Progressive Web Apps will also reveal the normal Android notification management controls rather than the notification management controls for Chrome. “This new Add to Home screen feature is one more step in our journey to empower developers to build the best possible experience for their users, we are committed to ensuring the same mechanisms for installing Progressive Web Apps are available to all browsers on Android,” reads a post on the Chromium blog. Other new features in the latest Chrome Beta include "CSS Grid Layout" support that gives developers a two-dimensional grid-based layout system, where elements can be set to span over multiple columns and even rows. This facilitates responsive UI design by allowing more granular control over how elements are displayed on variety of screen sizes — from Android TV to Android watch and everything in between. 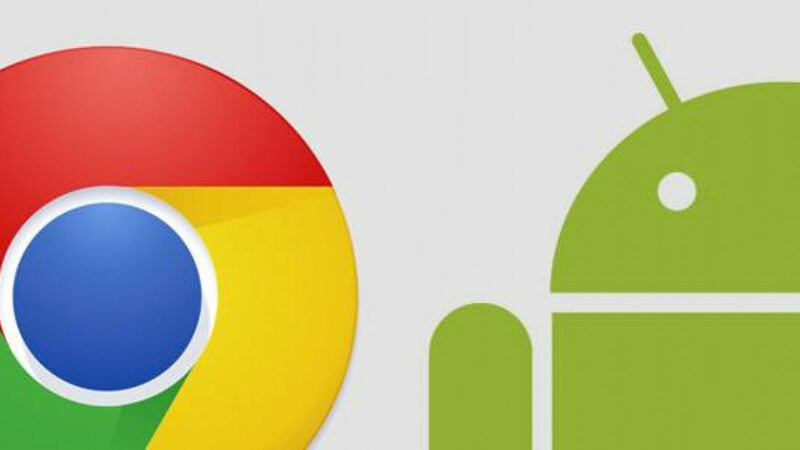 You can find the latest Chrome beta version 57.0 here or on the Play Store.